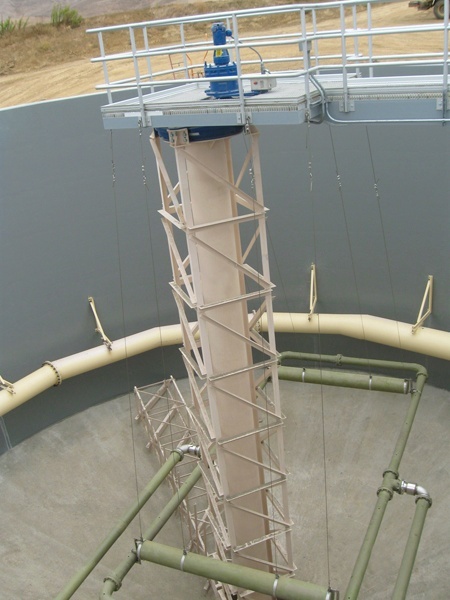 WesTech builds highly efficient Backwash Clarifiers for continuous feed, surge capacity fill, and decant applications. 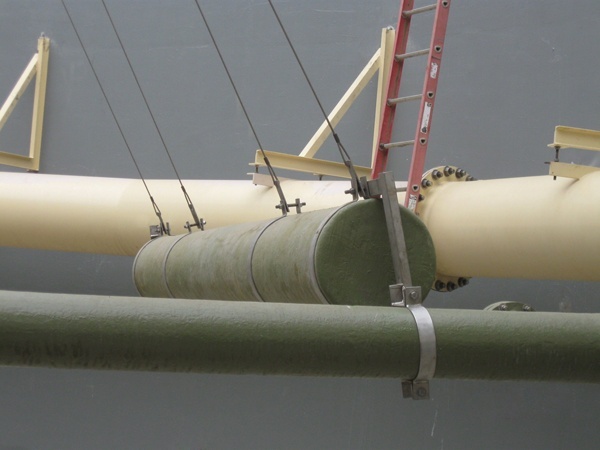 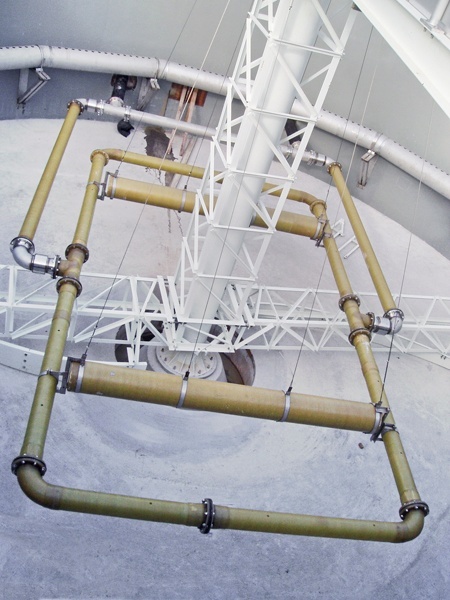 In the continuous feed design, where the feed comes from an equalization system, WesTech offers many options, including rake arms, flocculation, inclined plates, and tube settlers. 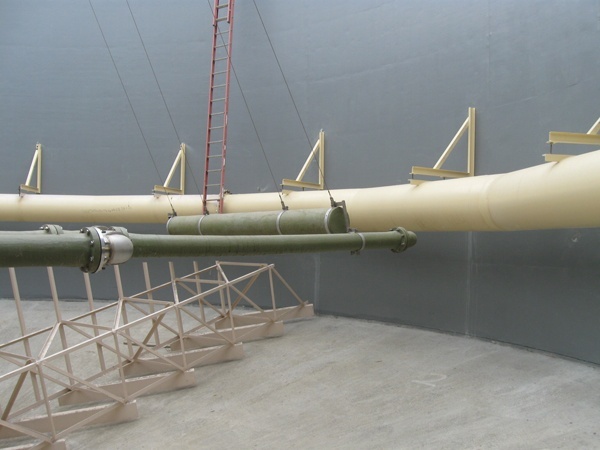 In the surge capacity fill and decant applications, WesTech can provide a variety of decant systems, including floating arm decanters, floating fixed decanters, and electrically-actuated, fully automatic decanters. 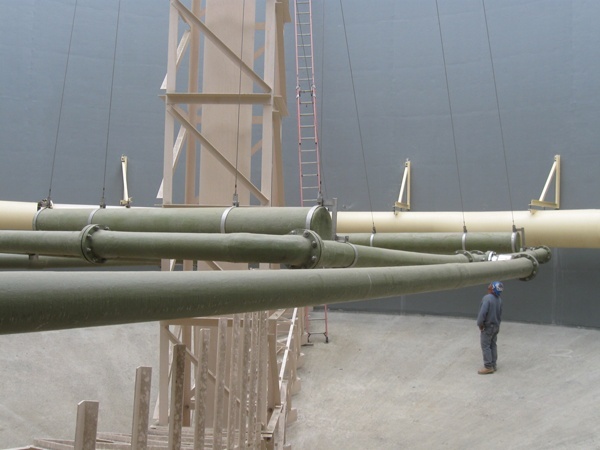 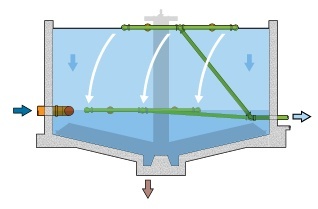 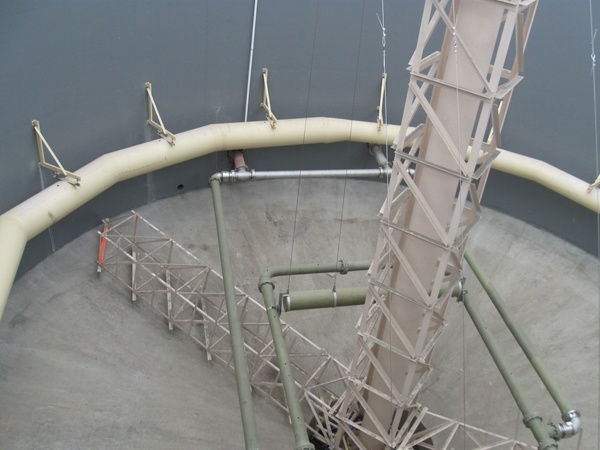 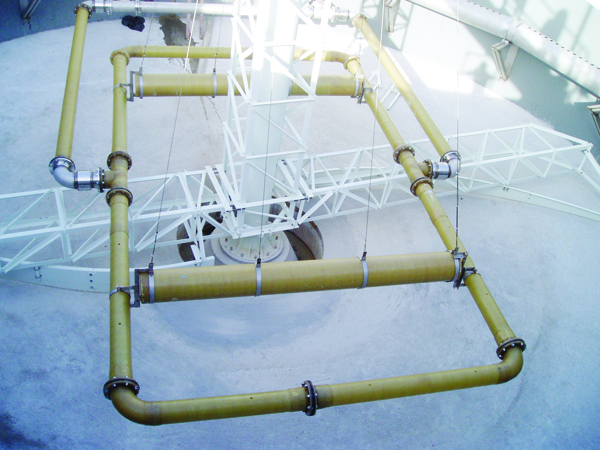 WesTech’s flocculation clarifiers, with mechanical flocculators operating in a flocculation well, aid in the settling of light or fine solids and provide mixing for chemical precipitates.